The KCO-cutter-01 fiber optic cable cutting machine is full automatic machine, use to cut the indoor fiber optic cable. It large use in fiber optic patch cable/pigtail production line. 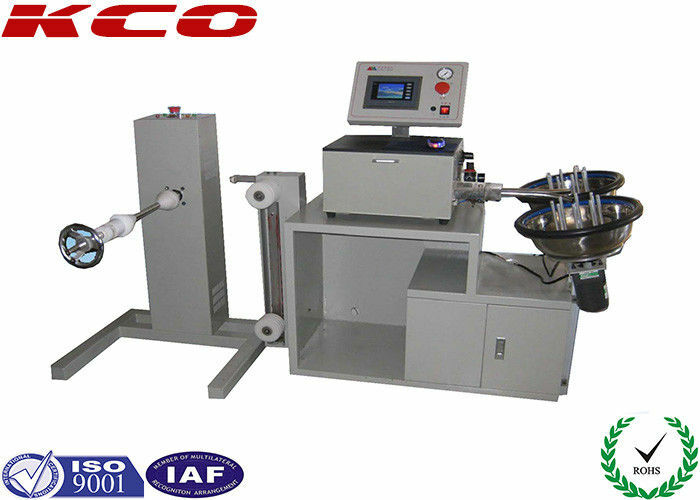 In addition of this type of fiber optical cable cutting machine, we also can supply the full automatic of FTTH cable cutting machine also. Please call us or send e-mail to us with your detail request to get more information about them. 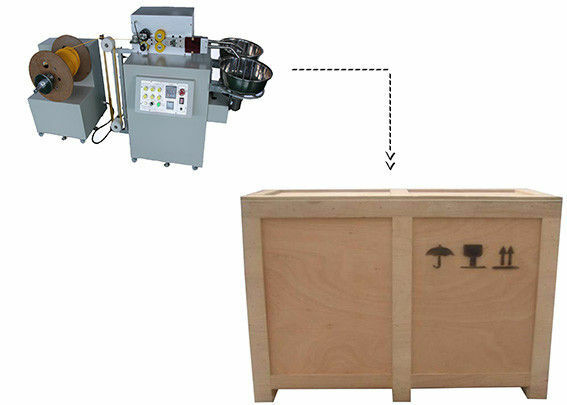 - Automatic Opical Fiber Cutting Machine is applied for producing fiber optic patchcord, and it is a professional equipment with measuring length / cutting and winding fuctions. - It could cut different indoor optical fibers into required length and wind cable into circularity. - This equipment integrates the advantages from China and oversea factory’s cutting machines, and increas an automatic feedback function for data groups. - It makes the measuring accuracy impove better. 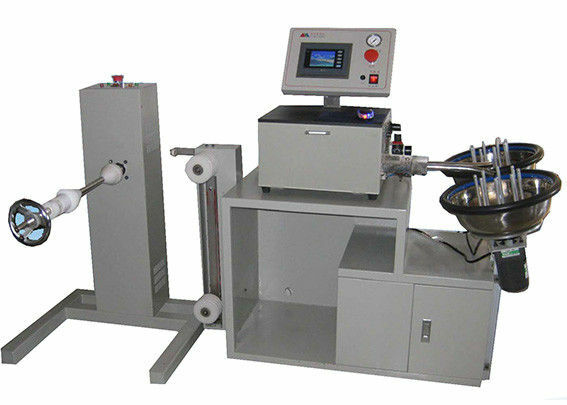 - It includes automatic winding and automatic cutting functions to protect the optical fiber. - Friendly touch screen interface, compact window, self-defined language: Chinese / English / Korea. - Easy to handle, High precision, High speed, Low noise. 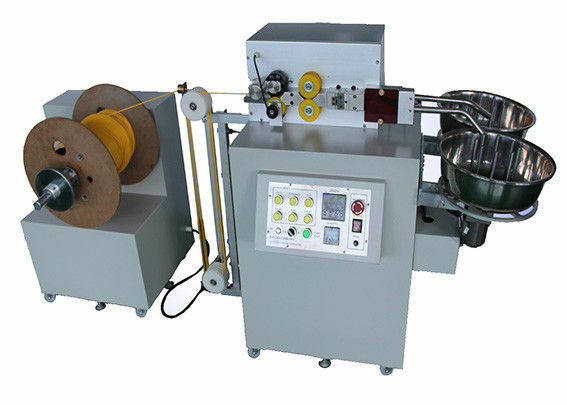 It is the best machine for cable cutting and winding. - Specifications of fiber-optic cables supported: standard φ0.9—φ4.0 single-core or dual-core fiber-optical. - Cutting length: 0.3-200 meters per cutting. - Accuracy of cutting: 5‰ per 100 meters. - The longest cutting length: 200 meters. - Diameters of cable winding disk: 360mm. - Finish diameter of fiber-optic cables: 80mm-140mm. 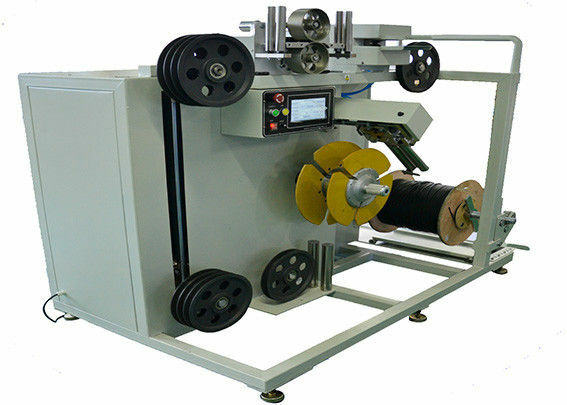 - Maximum weight of fiber-optic cables on machine: 42Kg. - Applicable cables: φ0.9mm—φ4.0mm, including single and double cores cable or multi-cores cables with a outside diameters less than 4mm, such as φ0.9 tight-buffered fiber-optic cables, φ3.0mm single or double cores cables. - Cutting length of cables: between 1-200m.